At Premier Medical Eye Group, Dr. Jackson believes in looking at the big picture when it comes to your eye health, taking the time to get to know you, your eye care history and your vision needs. 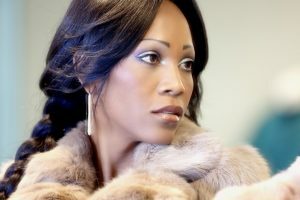 We can always make you see your best! Making a decision about your eyewear goes beyond good vision and makes a statement about who you are as a Mobile citizen. 251-473-1900 after hours for emergency eye problems. There is a doctor on call nights and weekends for your emergency eye problems. 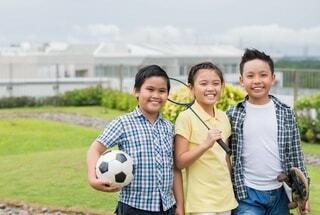 Does your child have Myopia and it keeps getting worse? Would you or your child benefit from being glasses and contact lens free during the day? Corneal shaping or Ortho k at our state of the art Mobile AL practice uses highly specialized contact lenses that are made directly for your eyes. These contacts are worn at night while you sleep during which time they gently shape your eyes, resulting in clear vision during the day. 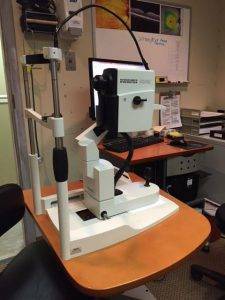 A comprehensive eye exam with Dr. Jackson at our office in Mobile, AL includes a number of tests and procedures to evaluate your eye health. We provide the highest level of eye care and eye wear for all ages. 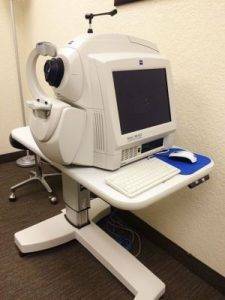 Our investment into the very latest technology and the time we take with each patient, means we are providing your family with a full comprehensive eye exam. You should expect nothing less for the ones you love. We pride ourselves on having one of the best opticals in Mobile with a great selection of the latest designer eyeglasses frames. Our optical handpicks our selection to meet our criteria for fashion, quality and value. We also have a wide selection of sunglasses, specialty eye wear such as safety glasses, sports glasses, computer glasses, and lens coatings. 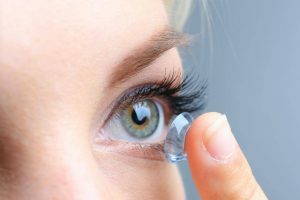 Our Optical also stocks a huge selection of the most popular contact lenses, including some of the latest contacts for dry eyes sufferers and people with presbyopia. One of the most frequent questions Dr. Jackson receives is about children wearing contact lenses. At what age should my child wear contacts? 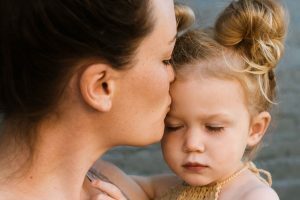 Are contacts safe for children? 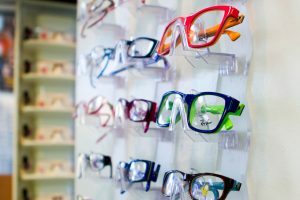 What is a better choice for children, contacts or glasses? Can contact lenses slow down my child’s myopia (shortsighted)? Do you recommend contacts for kids? Learn more by visiting our page addressing all the common questions and concerns regarding contact lenses for children. Because multi focal contacts in particular have a strong benefit for children with myopia, we have included some helpful information about that as well. Are you holding the newspaper further away just to see the letters better? At around the age 40 our eyesight starts to worsen, whether you wore glasses before or not. This condition is called presbyopia and it is a natural part of aging. But being in the prime of your life does not mean you have to wear “Your Mothers Reading Glasses”! Multifocal contact lenses are designed to help people just like you to continue living an active and healthy lifestyle without having to remember to carry your reading glasses around all day. Burns/Scratches/Something Stuck in the eye. Sudden Vision Loss/Loss of Night Vision. Our Mobile practice features the latest technology in eye care, an experienced and friendly staff, and a patient and knowledgeable eye doctor. Even if your vision is sharp, it is important to have regular eye exams at our practice in Mobile, AL. 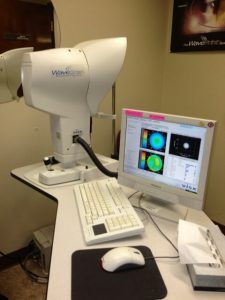 Whether you need a routine eye examination, an eyeglasses prescription or contact lens fitting, treatment for an eye disease (such as glaucoma, macular degeneration, retinal detachment, corneal disease, or diabetic retinopathy) and even eye surgery such as LASIK or cataract surgery, Dr Jackson will provide you with expert care, advice, options and follow up. We are able to offer urgent care for work related injuries, unexpected eye related injuries, and most other eye problems that you did not have yesterday. No appointment needed – just call us and let us know you are on your way. 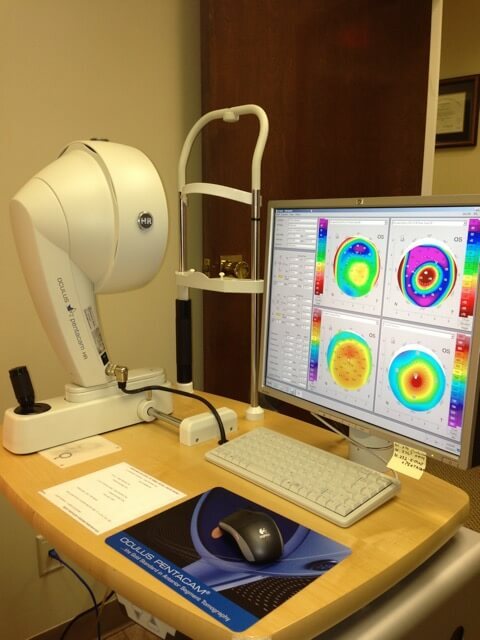 We will take care of your problem or get tertiary eye care scheduled for you, if needed. From our office at 2880 Dauphin St. near I-65, Dr. Jackson serves patients from Mobile, AL, and Balwdwin County. Schedule an appointment with our office today to see how we can help you get the best prescription for your eyes and take care of any other eye care needs you might have. Get what you need today. We offer 12 months at 0% financing through your CareCredit plan. Dr. Gregory R. Jackson and his team are here to care for all the vision needs for everyone in Mobile, Alabama and Baldwin County. 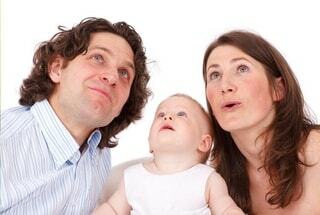 We provide comprehensive services, from adult and children’s eye exams to eye emergencies. Red eyes, painful eyes, floaters and flashes, treatment of chronic eye diseases and co-management of eye surgery such as LASIK and cataracts are a part of our practice every day. 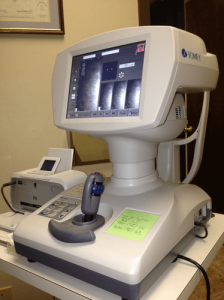 Our surgeons at Premier Medical now offer bladeless, laser cataract surgery, the newest technology available. We can help you determine if laser cataract surgery is right for you. By staying current with the latest developments in all phases of eye care, eyewear, both prescription lenses and advances in contact lens technology, Dr. Jackson and his staff can provide you with the best vision, advice and treatment options today—and in the years to come. We take pride in serving the people of Mobile, AL and Baldwin County. We like to build lasting relationships with our patients, which is why we take the time to get to know you, your vision requirements and your lifestyle needs. 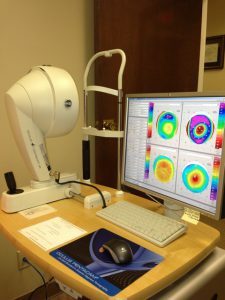 Dr. Gregory R Jackson provides eye care for residents of Mobile, AL, and Baldwin County. Getting the right prescription for eyeglasses and contact lenses involves balancing several factors. Clear eyesight, visual efficiency, and assessing the demand your visual activities place on your visual system as a whole is all part of the process. Dr. Jackson and his staff use multiple technologies and information to determine your prescription so that you perform at optimal levels everyday. There is much more to comprehensive eye care than prescriptions for eyeglasses and contact lenses. 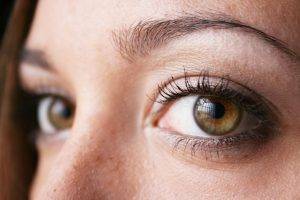 Eye disease can damage your eyes with little warning. Contact lens wearers can have vision threatening problems on short notice. Dry eye disease is a common nuisance for many patients. We can help.